Finally late yesterday afternoon we found the leak. It’s right under the concrete footer which is the foundation. This is about 15 feet below our bottom floor so there’s a deep hole out back. Hopefully it’ll be fixed today sometime as we’re checking out of our hotel today. 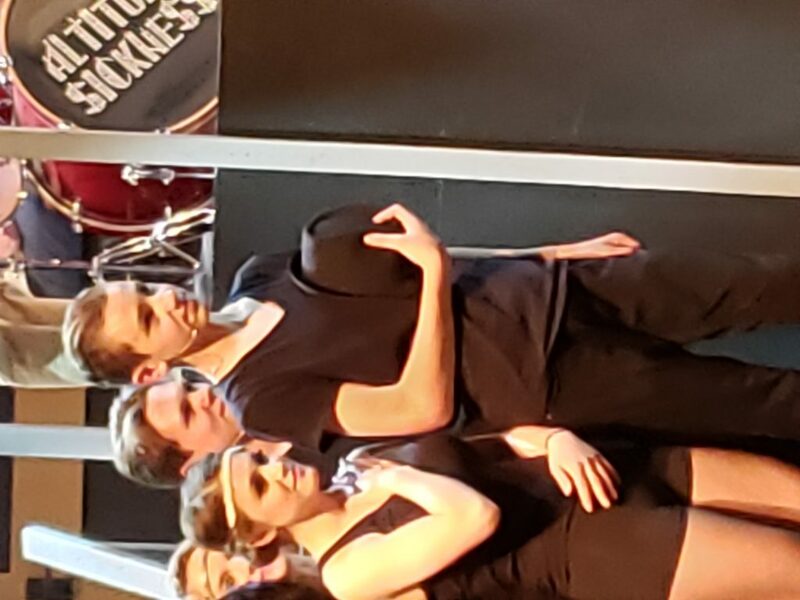 Ty and the rest of the kids were great last night in the opening night of Chicago. It’s hard to believe the kids were in high school. The singing, dancing and acting were on par with a show you’d pay to go see. 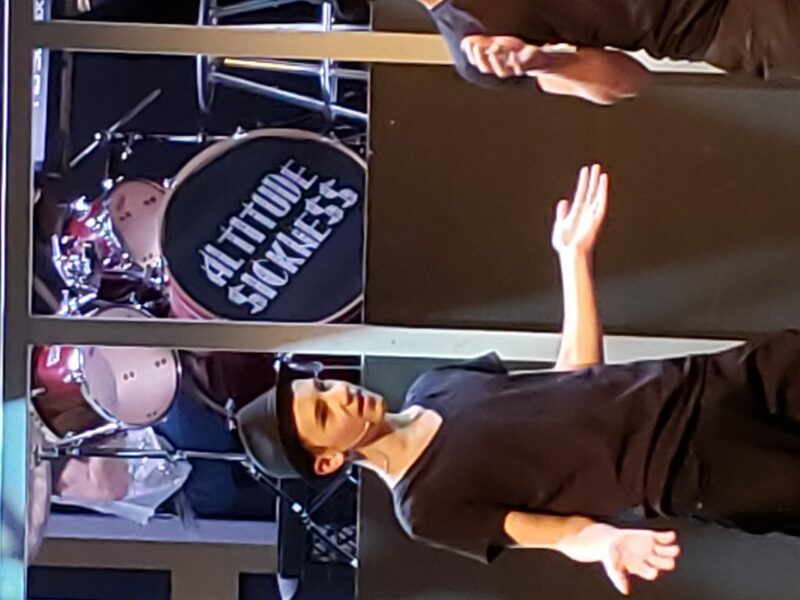 The second performance is tonight and the third tomorrow. I think Jag is going tonight and I’ll probably go again tomorrow. Jag had a lacrosse game that lasted about a half hour into the play. He then came in and watched the rest of the play. He had an amazing assist in the first quarter but we lost to Evergreen which is a school about 5 times larger than ours. Lori and I are leaving around 6:30 and the boys will sleep in. Jag needs to leave at 8:30 for a school essay workshop and Ty will sleep in and hopefully I;ll get back by noon to pick him up. Otherwise he’ll need to check out on his own. Not a good weekend for Lori to be gone but we’ll manage somehow. The dogs are still be boarded and we’re counting on the water being fixed today, otherwise we have a whole other problem logistically. There’s more but I need to go. I wish you all could have seen Ty sing and dance and act, he was great! Here’s a few pictures, one of Ty and his girlfriend Zoe and them him, not sure why they’re sideways, have a great day and GB.